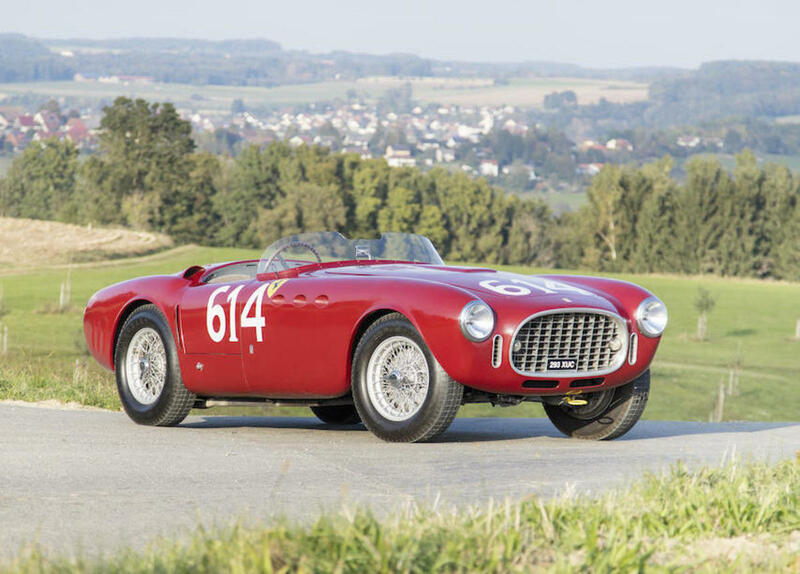 "Campaigned in the 1952 Mille Miglia"
The Bonhams Scottsdale auction will be playing host to one of the most incredible racing cars to hit the asphalt, the 1952 Ferrari 340 America Spider Competizione. 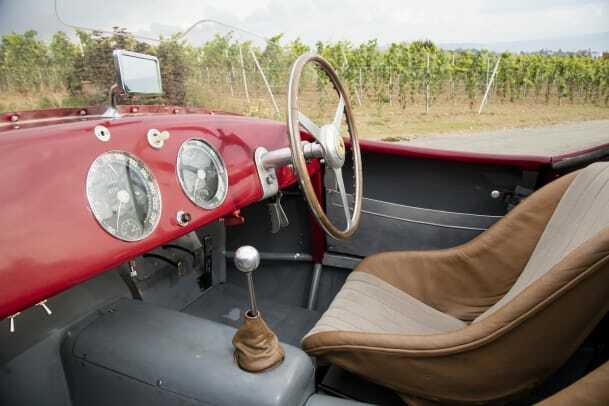 The Spider has had an incredible resume as it competed in the 1952 Mille Miglia, 24 Hours of Le Mans, and Targa Florio. 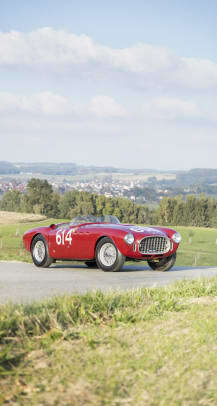 This specific Spider is the second of four built by Vignale and is one ten of the Vignale-built bodies. 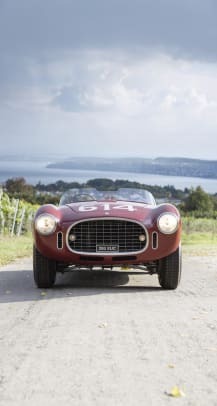 As for specs, the Spider boasts a roaring V-12 with Triple Weber 40 DCF/3 carburetors, a 4-speed manual transmission, front independent suspension, Tipo 340 &apos;Doppia Balestra&apos; rear suspension. No estimates have been made, but you can surely expect this one to go for a princely sum. 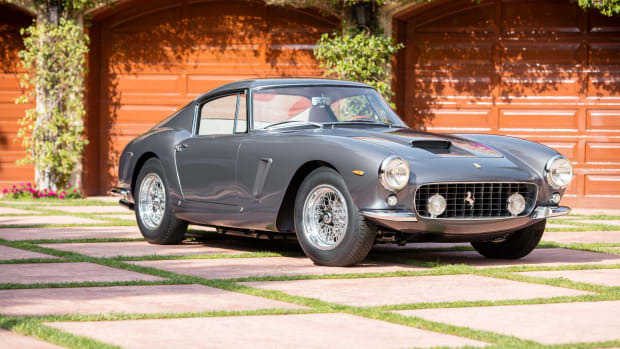 Many consider the 1962 250 GT SWB one of the greatest sports cars of all time. 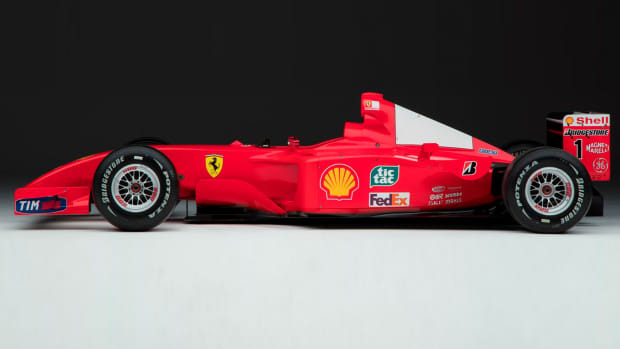 The Michael Schumacher-driven Ferrari F2001 is hitting the auction block. 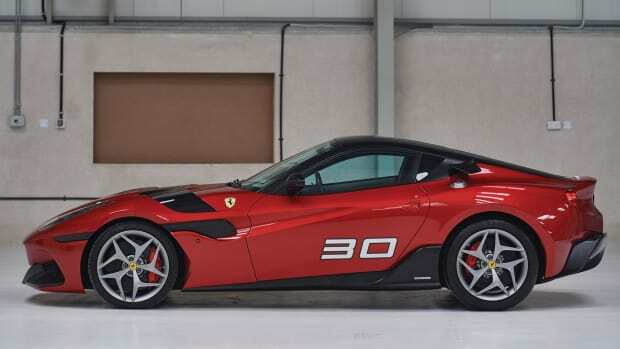 The one-off is based on the Ferrari 599 GTO.